Visit Lady Haig's factory and gain an insight into the men and women who work there. The Poppy Factory has a workforce of 40 ex-Servicemen each with their own story to tell, learn about who they are and their experience of being part of the British Military. Come and join them in Lady Haig’s Poppy Factory and discover what Poppyscotland means to them. 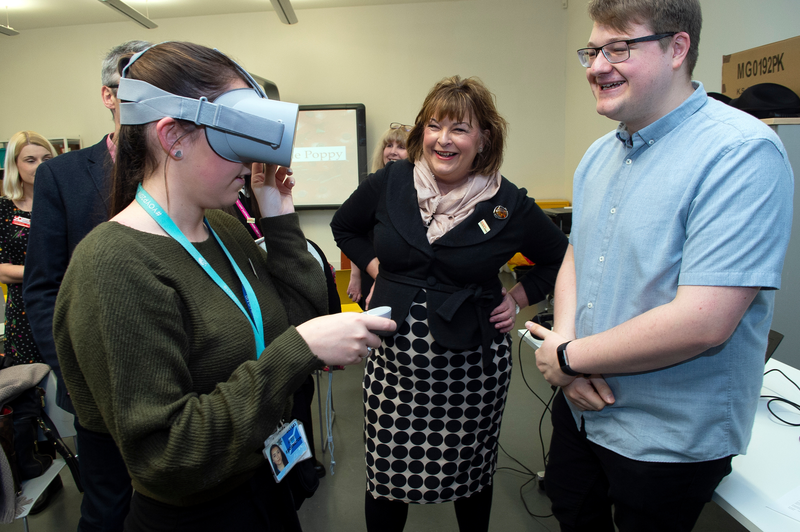 Working with Poppyscotland, Abertay University and Ruffian Games we created a VR experience which aims to represent the memories of British Army veterans and explore the different conflicts the veterans have been involved in. 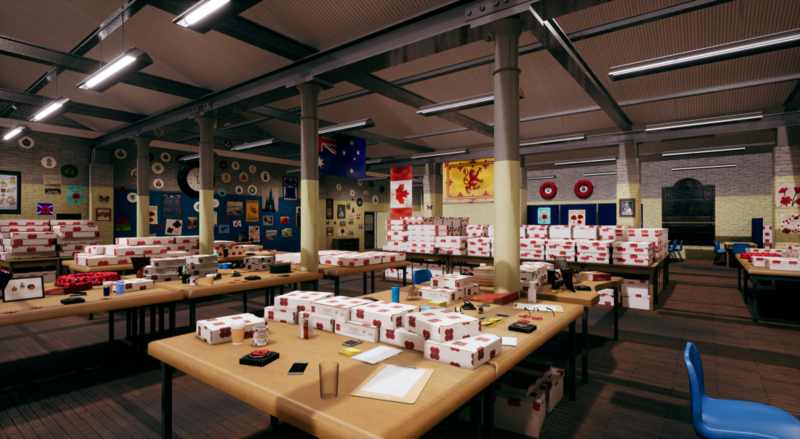 Taking audio clips from veterans working in a Poppyscotland factory and recreating the factory realistically, we have created an immersive experience which highlights the experiences of the veterans who work in the factory. Their Memories takes us on a Journey within an authentic environment and tells the real life stories of the men and women who work there. 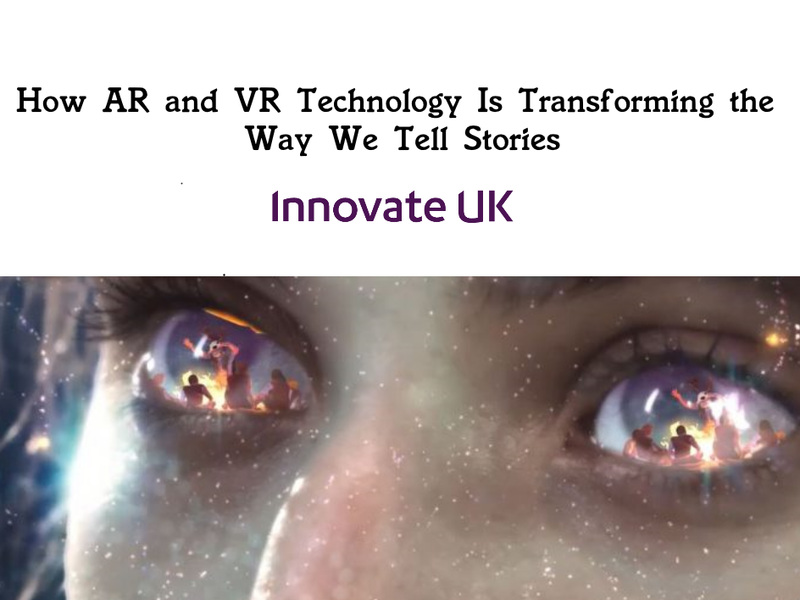 VR allows players to see through the eyes of the veteran and shows what the Lady Haig Factory means to them as well as Poppyscotland.